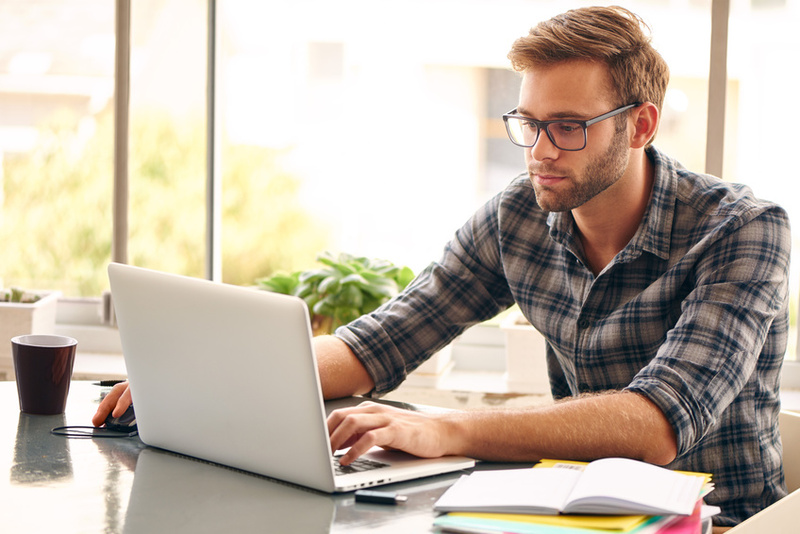 Over 60% Of Jobs In 2020 Will Require A Post-Secondary Degree Have You Considered Online Courses? Going back to school is tougher than ever. Getting a higher education is expensive…and it’s not just the student loans you have to worry about. The daily commute, the lab fees, keeping yourself well-fed while being on-the-go…and that’s a story that changes exponentially depending on your part-time job, the amount of children you have and any extenuating circumstances that could get in the way. Yes, getting an education can seem downright impossible with so much already on your plate. That’s where online learning comes into play. Convenient and accessible while still giving you the tools you need to succeed, more students than ever are turning not to their local classroom settings, but their computer to advance their careers. Private vs. Public School: Which Is Right for Your Child? When it comes to choosing a school for their child, parents are often faced with one major decision: public or private schools. The school you choose for your child will be responsible for not only providing a quality education but helping to shape them into a well-rounded, responsible adult. Because of this, it’s important to think very carefully about which kind of school you want your child to attend. To help make your decision easier, this article is going to look at a few key differences between private and public schools. Attending a private school typically allows students to get far more individual attention due to smaller class sizes. These class sizes allow teachers to ensure that each of their students is getting the help they need to keep up with the curriculum. This is important because private schools often offer a more challenging curriculum. Because private schools don’t have to follow state guidelines, they have more flexibility when it comes to choosing a curriculum. Additionally, there are private Christian schools parents can choose that offer a more religious focus. The curriculum options private schools offer can be beneficial for parents because they can choose a school that focuses on a curriculum they think will be best for their children. While private school admission can be more trying, the schools often have better access to important resources for their students. Because public schools are often the more common choice, they can have overcrowded, big class sizes. This is often due to not having enough teachers to provide more classrooms. Unfortunately, big class sizes can sometimes mean that students don’t get the individual attention they need and can often cause those with learning problems to be overlooked. But one of the great things about public schools is that they typically have a more varied curriculum, which allows students to be exposed to more diverse topics. So, which type of school is right for your child? Both public and private schools have many benefits to offer their students. But if you’re looking for a more strict, individualized education for your child, you may want to consider finding a private school for them to attend. Choosing the right private school for your child can open up a world of possibilities. Private schools have a reputation for providing their students the knowledge and experience to ensure they’re ready for adulthood. And according to a 2017 Gallup poll, 71% of the 1,017 US adult participants gave private schools an excellent or good rating, with 63% giving the same rating to religious schools. Hopefully, this article provided some insight into the key differences between private and public schools. It’s important to remember that in the end, it’s up to you to decide which type of school is best for your child.